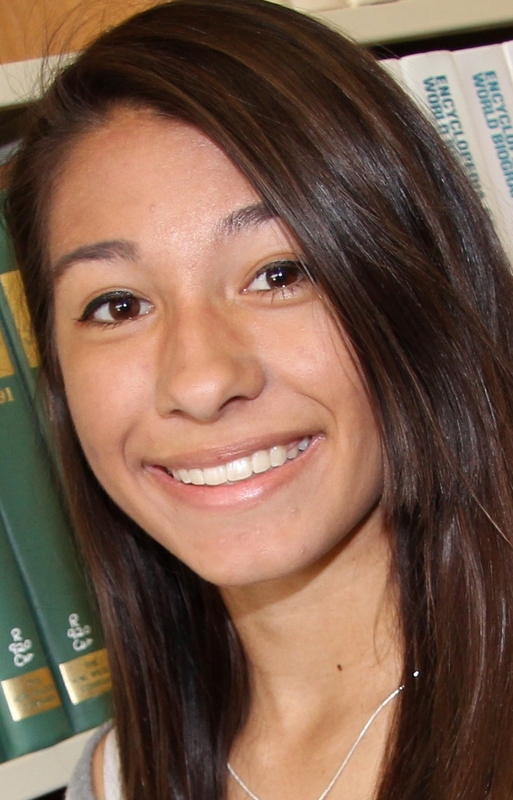 Campus High School Sophomore Erica Rodriguez has been selected to represent her school as the Hugh O’Brian Youth (HOBY) Leadership Ambassador for the 2014-2015 school year. She will attend a Leadership seminar in June 2015 at Kansas State University. Erica is the daughter of Debra and Albert Rodriguez, of Wichita. Founded in 1958, HOBY’s mission is to inspire and develop our global community of youth and volunteers to a life dedicated to leadership, service and innovation. HOBY programs are conducted annually throughout the United States, serving local and international high school students. The programs provide students selected by their schools to participate in unique leadership training, service-learning and motivation-building experiences. Today, over 375,000 proud alumni make HOBY stronger than ever. HOBY alumni are leaders in their schools and communities, throughout the United States and the world, making a difference for others through service.